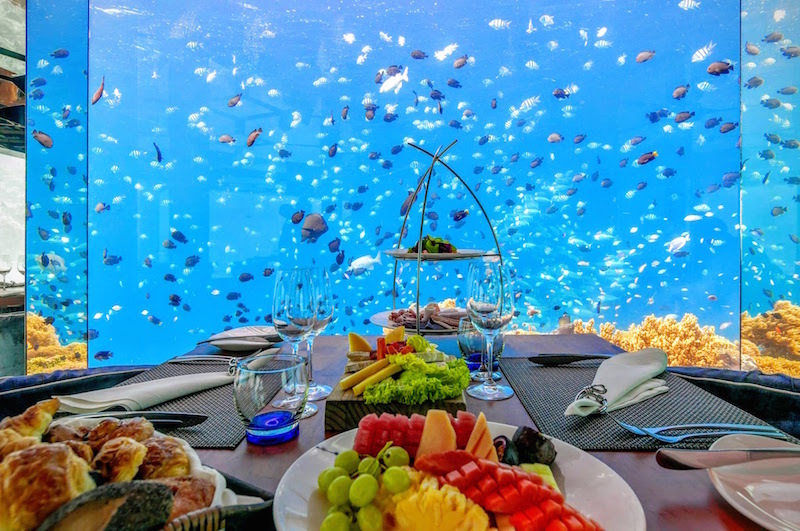 For the second consecutive year, Anantara Kihavah Villa’s acclaimed underwater restaurant Sea has received the prestigious three star accolade from World of Fine Wines Magazine. In the publication’s World’s Best Wine Lists, over 4,000 restaurants from around the globe were considered for the awards, with just 896 restaurants bestowed a one, two, or three-star accolade, and only 300 wine lists making it into the top three-star category. Now in its second year, the wine awards are quickly becoming some of the most prestigious awards within the restaurant community. According to World Sommelier Champion Gerard Bassett, the awards are the pinnacle for a restaurant wine list: “These exciting new global awards are rapidly becoming as coveted as Michelin Stars.” The esteemed panel of senior judges this year included some of the world’s greatest experts, including Alder Yarrow, Elin McCoy, Ch’ng Poh Tiong, Andrew Jefford, Andreas Larsson, Francis Percival, Tom Stevenson and The World of Fine Wine Editor Neil Beckett. 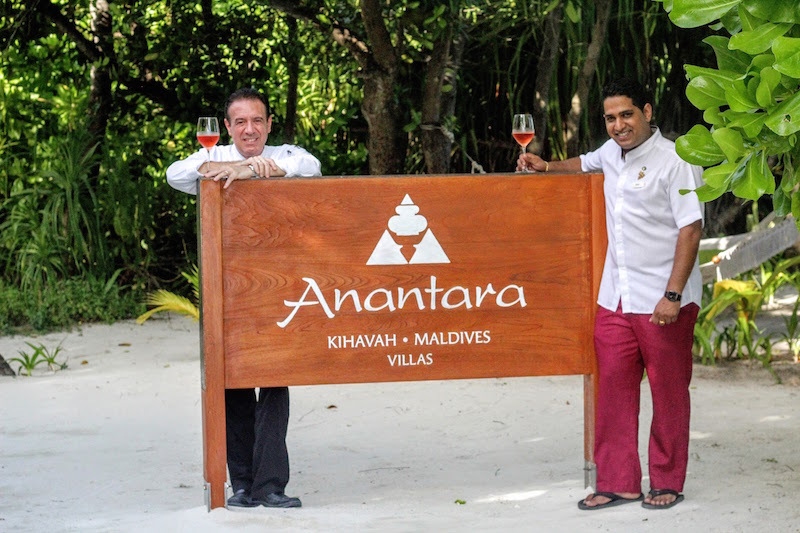 With the winning combination of Nilesh’s wine expertise and the culinary ‘Haute & Nouvelle Cuisine’ experience of the resort’s Executive Chef, Gaspare Greco, Sea restaurant at Anantara Kihavah Villas offers exceptional food and wine pairing in the award-winning stylish haven of private pool villas just 35 minutes by seaplane from Malé.